Can gum disease cause a stroke? Researchers think so, read more below and thank you for visiting us at Shoreline Endodontics, Groton, CT! In a study of patients entering the hospital for acute stroke, researchers have increased their understanding of an association between certain types of stroke and the presence of the oral bacteria (cnm-positive Streptococcus mutans). Robert P. Friedland, M.D., the Mason C. and Mary D. Rudd Endowed Chair and Professor in Neurology at the University of Louisville School of Medicine, was a co-author of the study, published online this month inScientific Reports, a journal of the Nature Publishing Group. 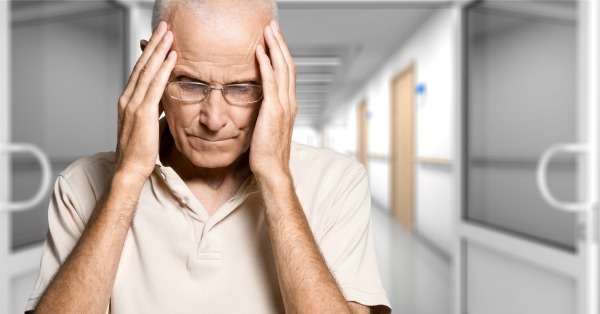 The researchers also evaluated MRIs of study subjects for the presence of cerebral microbleeds (CMB), small brain hemorrhages which may cause dementia and also often underlie ICH. They found that the number of CMBs was significantly higher in subjects with cnm-positive S. mutans than in those without.